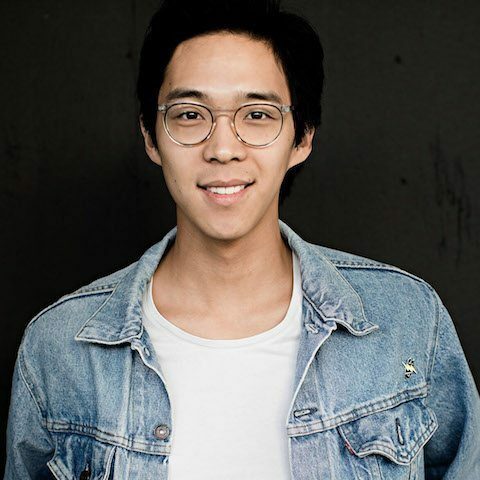 Davey Kim is a Radio Producer/Sound Designer for Snap Judgment. His work has previously aired on NPR, Marketplace, The World, The Dinner Party Download, NPR’s Weekend Edition, Re:Sound, KCRW’s Unfictional and KPCC. One of Davey’s stories was selected as one of The Atlantic’s 50 best podcast episodes of 2015. A few of his stories have also been awarded “Best In Show” on the Timbre.